Yesenia Ocampo from California Walks, along with youth from South Kern, were selected to present at this year’s American Public Health Association’s (APHA) annual conference. 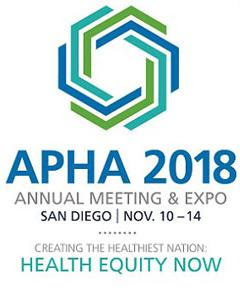 Their presentation “Youth Voices for a Healthy, Safe, & Active California” fits squarely with APHA’s conference theme this year: Creating the Healthiest Nation: Health Equity Now”. They will be sharing local work at an event with more than 12,000 attendees! Congratulations!